« Houston Renters Getting Hit With Some Of The Highest Increases In Nation! Prestonwood Forest — This is considered the “granddaddy” of Houston neighborhoods with entire streets participating in elaborate light displays since the 1970s. This year lights are on December 7 – December 29 (dusk to 10 pm weekdays and till 11 pm weekends). The 2013 awards have been announced: Best All-Around (13911 Charlynn Oaks), Best House (14510 Ravenhurst), Best Block (8100 Kenmark) and more. Check out the Visitor’s map for details. The neighborhood is off Tomball Parkway (SH249). Lavender Run (Coles Crossing in Cypress) — The Mayer family started a synchronized lights display at their home, 15911 Lavender Run, about six years ago giving 100% of its donations to a new charity each year. Johnson’s Christmas Corner (Cypress) – The Johnson family’s light display (since 2006) features 77,000 lights and nightly themes of music such as Classic Christmas, Modern Classics, and Christmas Mash which plays everything. Kids can visit Santa on Saturday nights. There are snow machines, which the kids love! 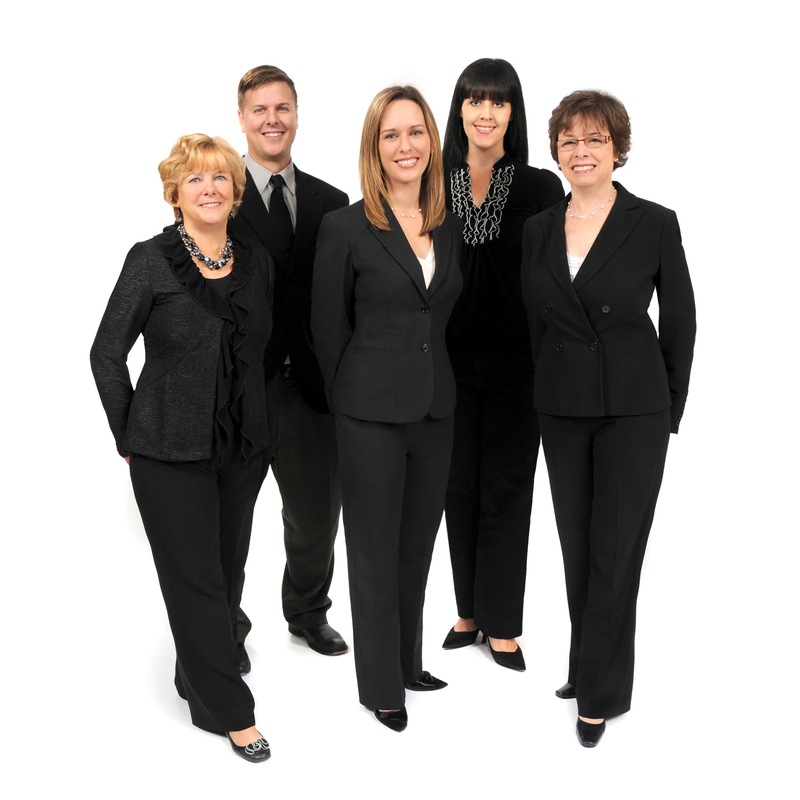 Music is broadcast on 94.1 FM. Located at 14811 Cypress Meadow. 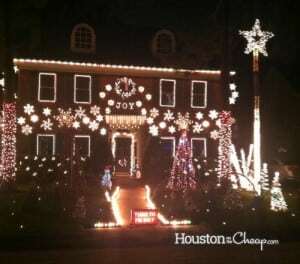 Christmas Katy (Katy) – This home in Pin Oak is celebrating its 7th year of synchronized Christmas lighting. It features 53,000 LED lights, 32 ft. tree, 10 ft. Nutcrackers, and 15 songs in its show. Neighbors are incorporated into the show so it’s a beautiful street. Music is broadcast at 89.9 FM. Hours are 6 pm – 10 pm (Sunday through Thursday) and till 11 pm on weekends. Located at 24603 Stoughton Court off I-10 and Pin Oak in West Houston. Woodland Heights (Heights)-– This area of the Heights is known for its Christmas lights. This weekend is its Lights in the Heights, Saturday, December 14, 6 pm – 9 pm. Streets are blocked off to enjoy the lighted homes and musical performances — right from the porch! 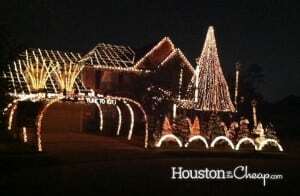 River Oaks — Drive through River Oaks to see the stately homes and huge oaks wrapped in lights. These traditional displays are amazing with dripping lights and more. It’s fun to ogle at the big homes!